Saturday, March 30, 2019 at 2:00 pm. It almost seems like a return engagement, even though we’ve never been to The Mitten Word. But we have been to Battle Creek Books, owned by Jim and Ginny Donahue. They’ve since closed the Battle Creek and moved to historic Marshall – under the name “The Mitten Word”. We originally planned on two events - one in the afternoon for children and one in the evening for adults. 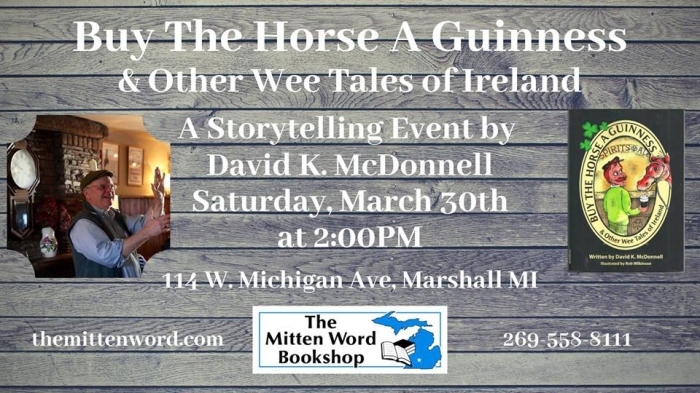 We paired it down, though, and there will be one session at the Mitten Word at 2:00 pm. 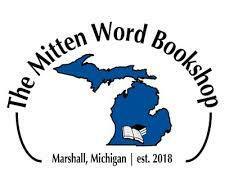 Visit Visit The Mitten Word Bookstore. 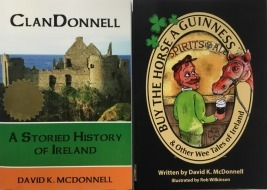 AND to mIrish.com – “All Things Irish and Celtic in Michigan” - for publicizing the event.